You don't have to wait for your car to be made - we have plenty that are available right now so you can drive away in your new car sooner than you think! Many of these models are unregistered and brand-new, while others are pre-registered or ex-demonstrator cars. In most cases you'll be the first registered owner and the car will have very low mileage. Despite this, there are amazing savings to be had - you can have a car that's the same as a factory order for a much lower price. 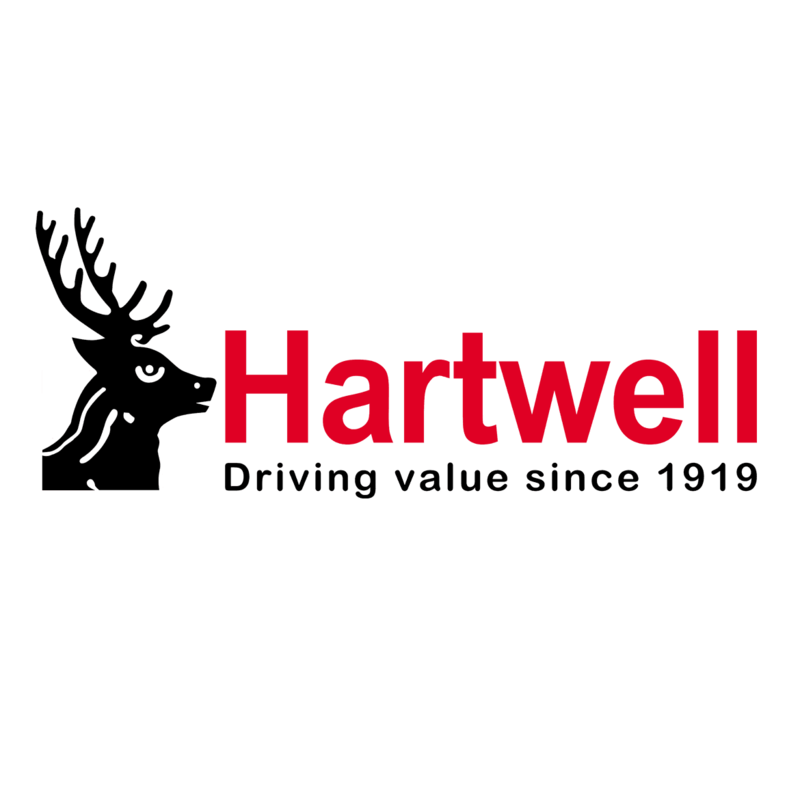 Browse our extensive selection below, or contact your nearest Hartwell dealership to find the right car for you. Note: all cars listed have petrol engines and manual gearboxes unless stated.